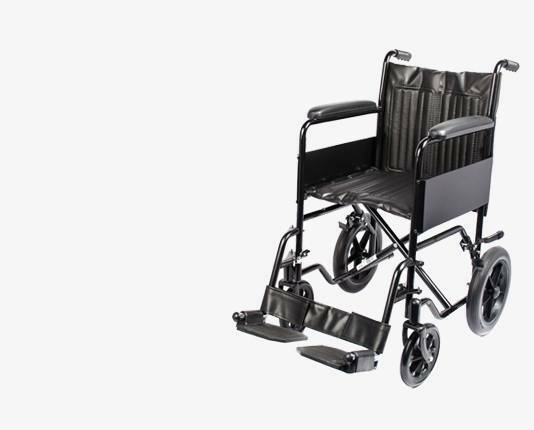 We offer a large range of transit and travel wheelchairs here at Incontinence Choice, with various seat widths and features to suit your specific requirements. Transit wheelchairs have smaller back wheels and require an attendant to assist with pushing the wheelchair. We also have fold away, cost effective options that are fantastic value for money, easy to store and travel with. Please browse our range below, including popular brands such as Z-Tec, Roma and Drive Medical.